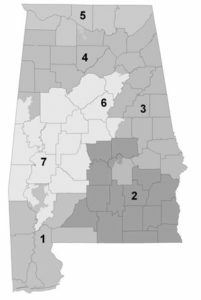 Meetings of the Board of Trustees are also posted on the Alabama Open Meetings Act web application at Secretary of State’s Open Meetings Postings. 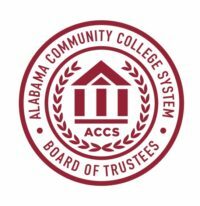 Archived Board of Trustees meeting videos are available on YouTube. Note: advertising content is completely under the control of YouTube and UStream. Ads are not in any way endorsed by ACCS.